* Contact us to learn more about one of these products or a Brother product you do not see listed here. Brother is a global manufacturer with worldwide sales now in the billions. While the company has branched out over the years into printers, machinery, and the popular P-touch Labeling machines, the company was started over 150 years ago by sewing enthusiasts looking for high-quality sewing machines. A commitment to sewing has led the Brother company to produce industrial sewing machines. 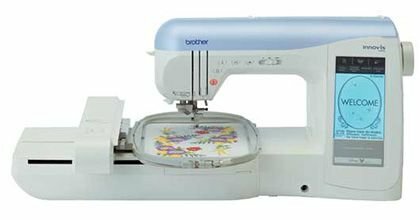 With durable straight and zig-zag machines, button attaching machines, multi-head nine and twelve needle embroidery machines and specialized garment printers, Brother has become a leader in industrial sewing machines. 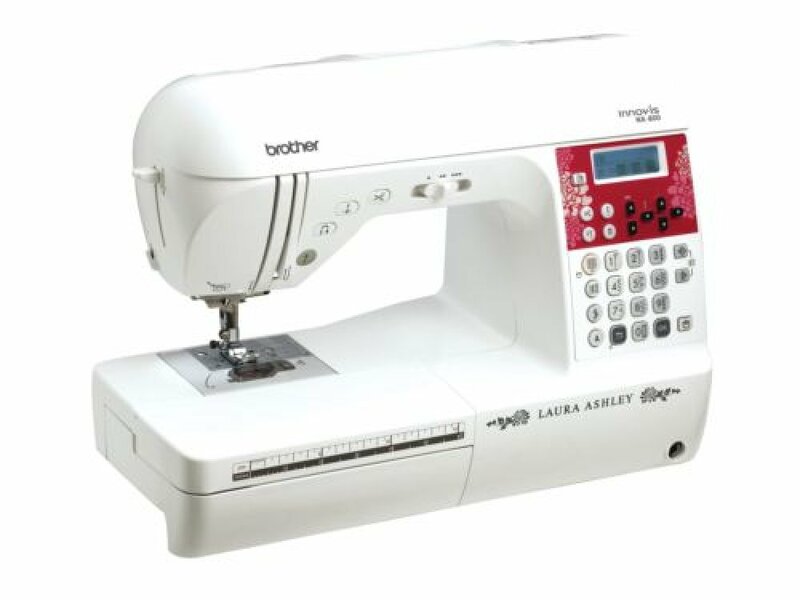 Brother’s home sewing and quilting machines, and Brother sergers are known worldwide for being versatile and easy to use. Beginning sewers will have no trouble learning to use these machines. Advanced sewers will love the creativity sparked by the tools and range of features. Quilters value the wide workspaces and shadow free lighting. 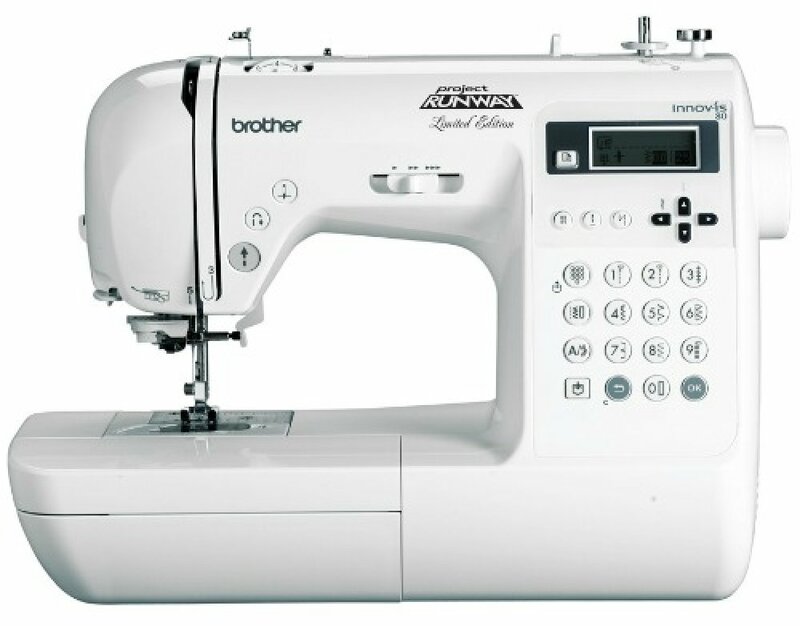 This versatility guarantees there is a dream machine for every sewing need. 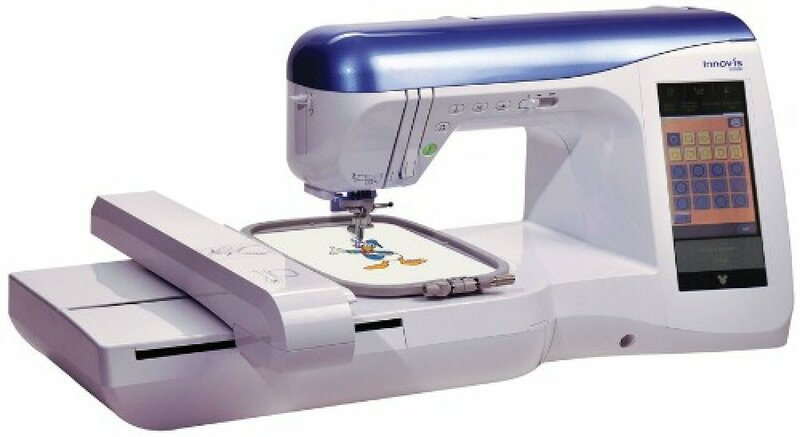 Experience in industrial machinery has aided Brother in creating innovations in home sewing machines. 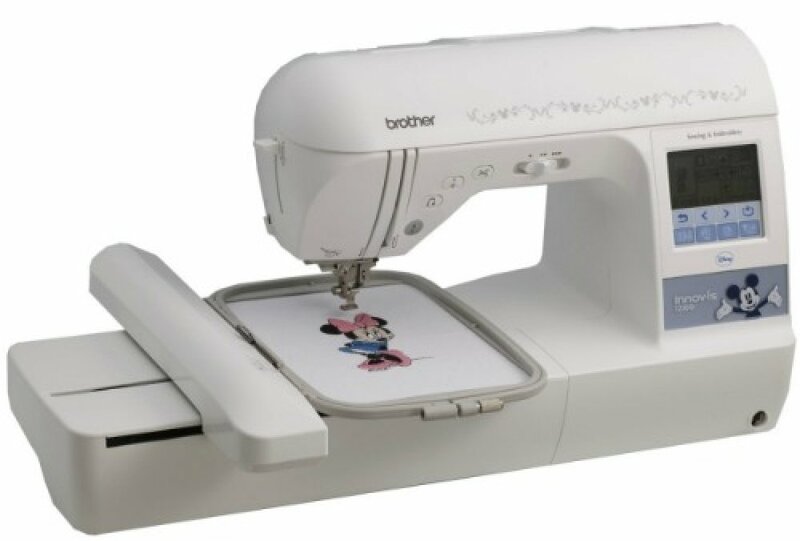 Brother embroidery machines have an astonishing selection of beautiful built-in designs. The newest models have state-of-the-art computer connectivity, yet are easy to use. Their high-speed performance creates even the most complicated designs with accuracy and ease. Brother also specializes in industrial embroidery machines for home business use. 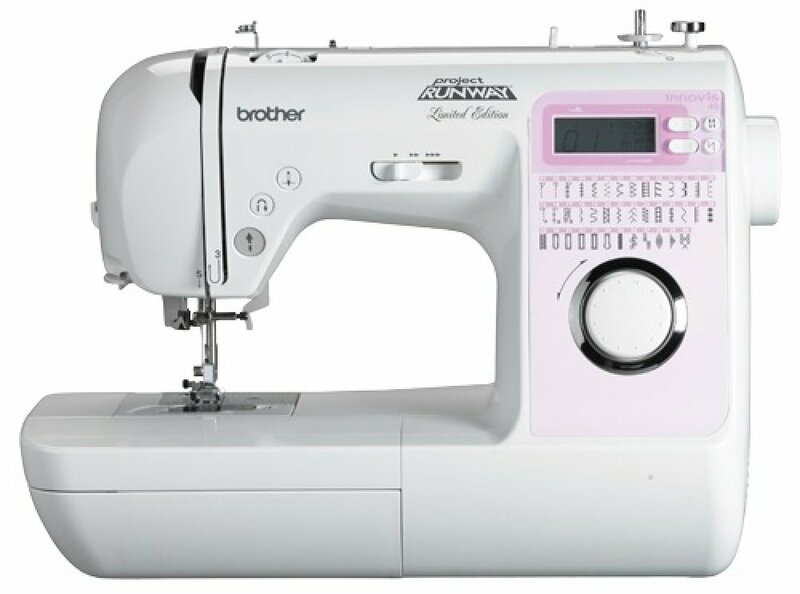 These machines have combined the durability of large industrial machines with the versatility and ease of sewing machines designed to fit in the home. 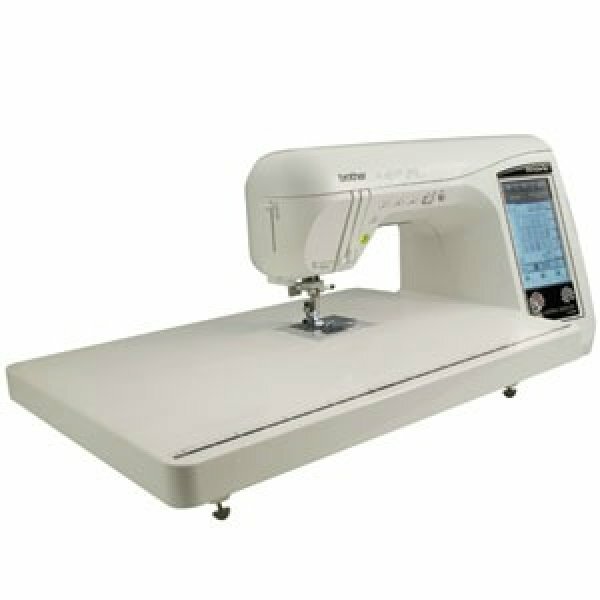 Brother sewing machines are highly affordable, last for years and offer a wide variety of features for any sewing need. 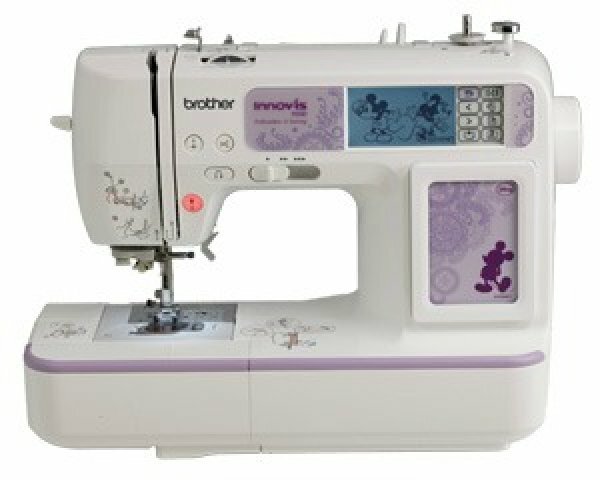 With authorized dealers, such as Discover Sewing, conveniently located across the U. S. and around the world, finding the right machine for your style is a breeze.